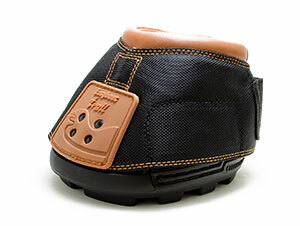 Easycare have launched a new hoof boot yesterday which is aimed at those who want to hack over rough ground. The Easyboot Glove Back Country is said to take the best features of .. 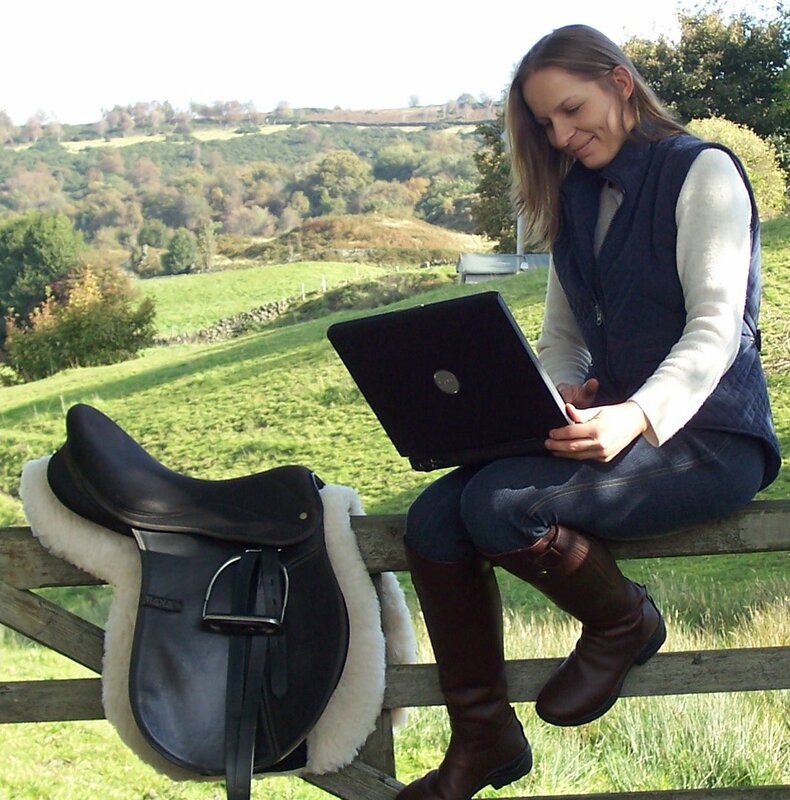 The Glove is known for the nice snug fit of the shell around the horse's hooves and the Trail boot has an easy fit and comfortable upper. Currently The Saddle Shop are stocking these new boots for £84.99 per boot. This could be a boot to try if your horse is barefoot and you want a boot that is easy to put on and take off but still provides protection and comfort for your horse. We use the Easyboot Glove on our horse and he goes really well in it, you can't even tell he has them on. However, they can be a bit tricky to get on and off sometimes when his feet are getting ready for a trim. 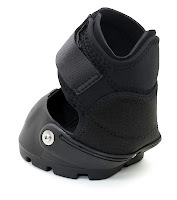 To be able to use a boot that is as well fitted as the Glove but easy to get on and off would in my opinion be the ideal solution. Has anyone tried these boots yet? Let us know what you think.